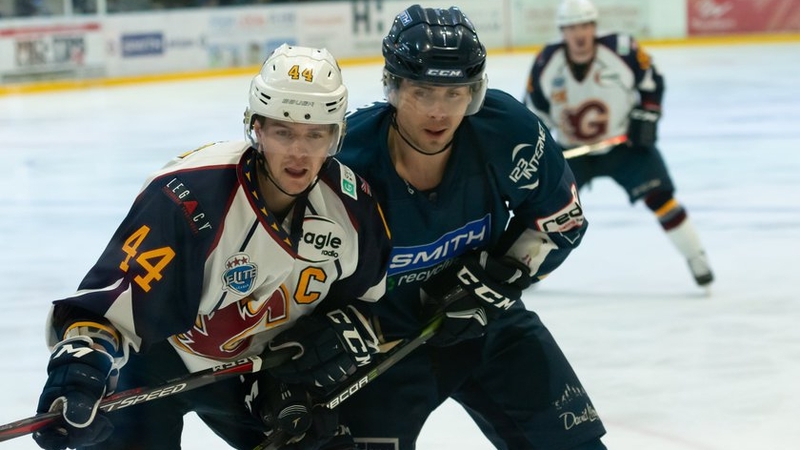 The Smith Recycling Milton Keynes Lightning have announced that forward Josh Martin and defenceman Rihards Grigors will play for the team in tonight’s Challenge Cup game against the Guildford Flames. 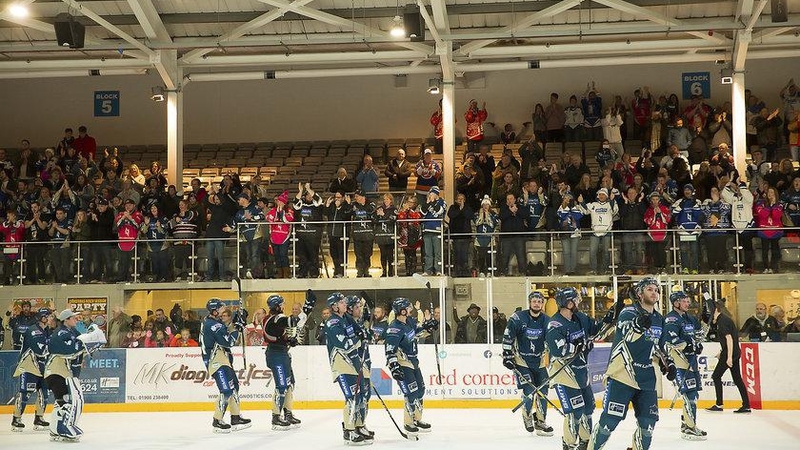 The Lightning have struggled with depth so far this season, with Martin Mazanec suspended until 29th September, Nelson Armstrong still waiting to receive his visa and Owen Griffiths out injured since the first game of the season. 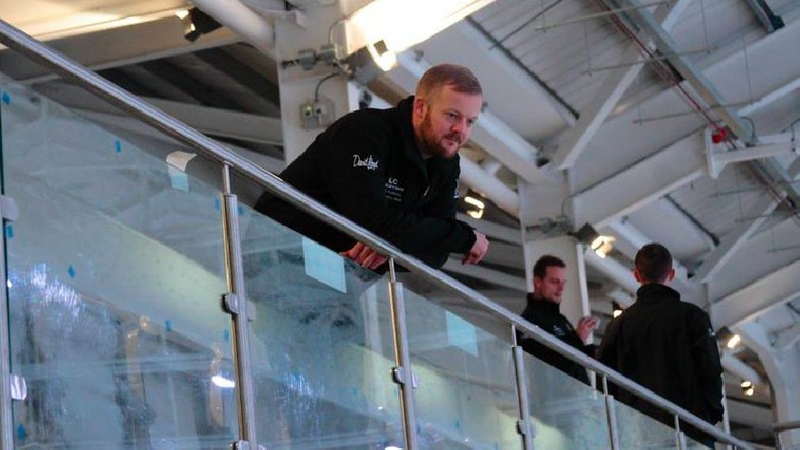 Englishman Martin joins the Lightning for tonight’s game from the Bracknell Bees of the NIHL. The 6-foot-1, 165lbs forward has played 108 games at the NIHL level, scoring 28 goals and registering 69 total points. Martin will be joined on the ice tonight by 26-year-old Latvian defenceman Grigors, who will bolster a defensive unit that has consisted of just three full-timers in recent games. 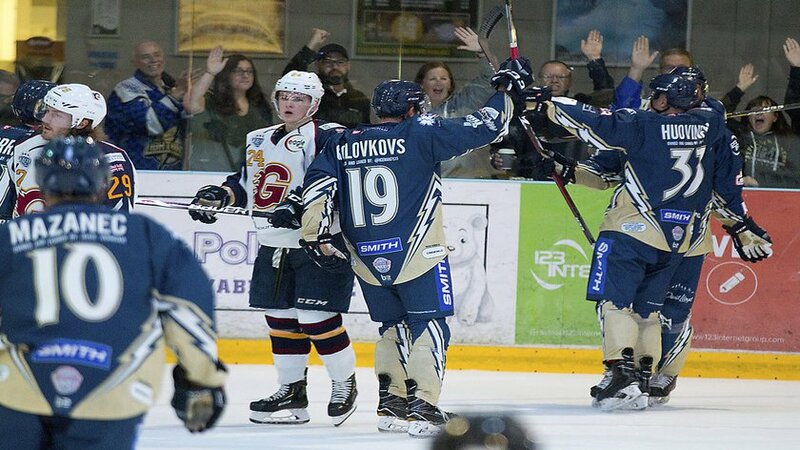 The 5-foot-11, 185lbs left-handed blue-liner should be familiar to fans of the Elite League, having spent the past two seasons with the Edinburgh Capitals. With the Capitals withdrawing from the league this season, Grigors finds himself unattached, potentially using tonight’s game as an opportunity to impress. 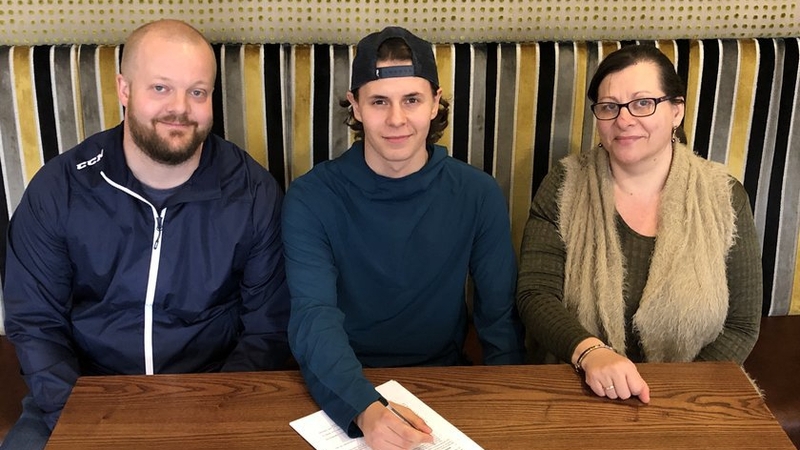 He is a stay-at-home type of player that has just five assists in 72 EIHL games and will provide Doug McKay with plenty of experience in this league as well as around Europe. The Lightning, who will once again be wearing their pink alternate jerseys, face the Guildford Flames in Challenge Cup action tonight, Saturday 22nd September, with face-off at 7pm.